Whether it's a full wrap or small portion of your vehicle, take your message everywhere. 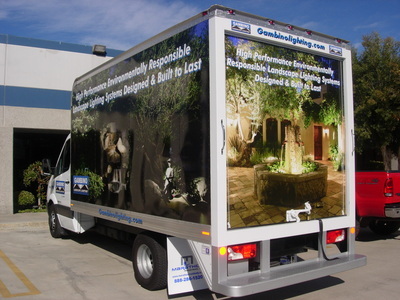 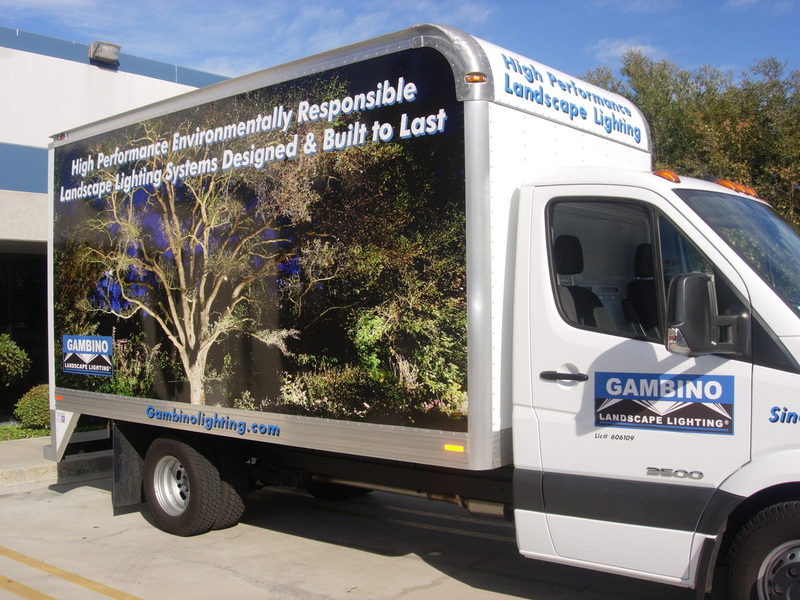 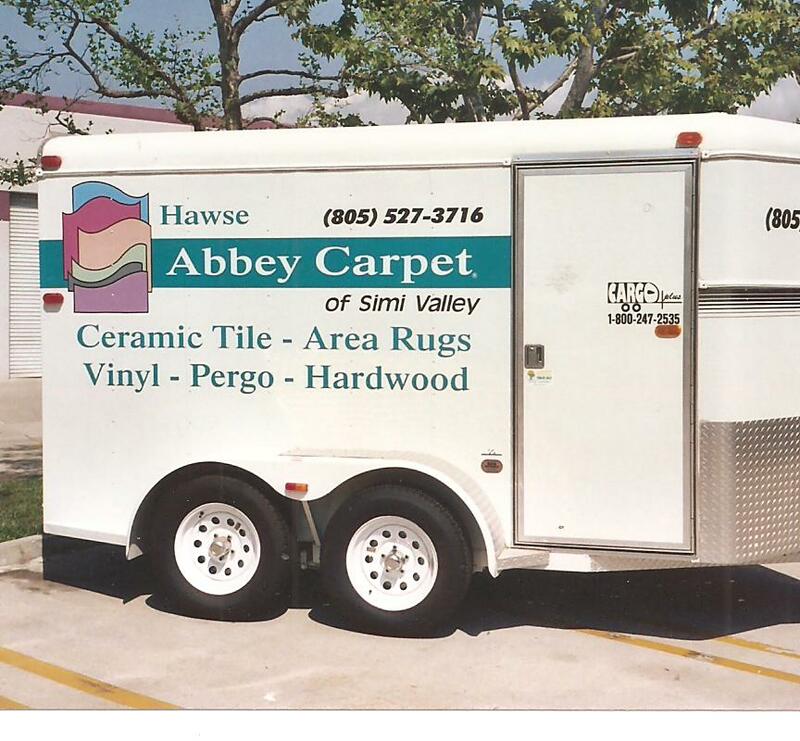 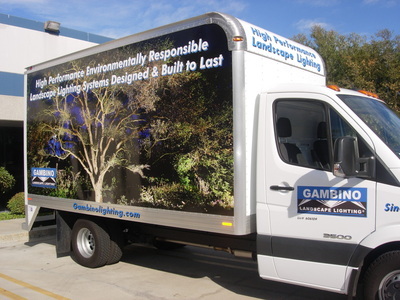 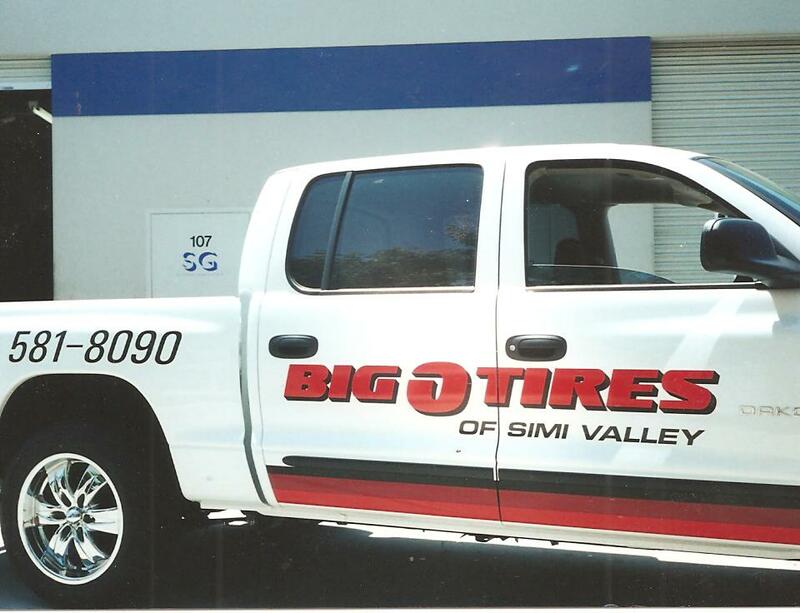 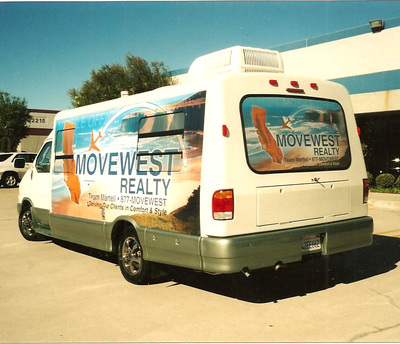 Vehicle graphics are more affordable than ever and the quality is better than ever. 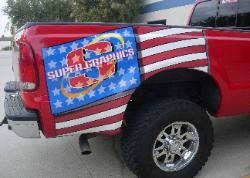 A benefit is that wraps protect your paint from sun and debris. They'll be easy to remove when that time comes.